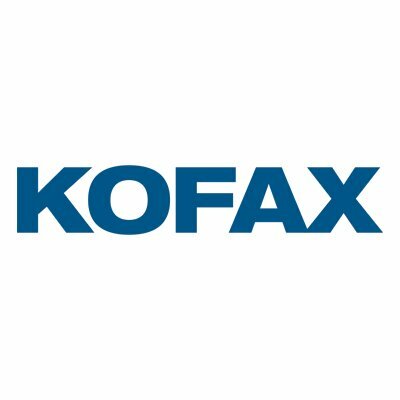 Intelligent automation software platform Kofax has agreed to acquire content processing solution provider Top Image Systems (TIS), reports David Penn at Finovate. The deal, financed entirely with cash on Kofax’s balance sheet, will give TIS shareholders $0.86 per share in cash, representing a 65% markup on TIS’ volume weighted average price over the past 30 trading days. Founded in 1985 and headquartered in California, Kofax spent $400 million in cash to purchase the imaging division of Nuance back in November. In July, the company entered a sales agreement with JIEC to provide RPA and digital transformation solutions. Headquartered in Tel Aviv, TIS was founded in 1991.